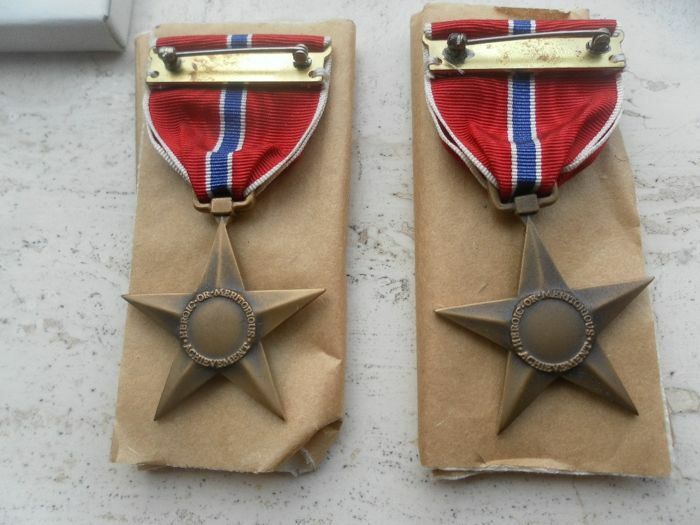 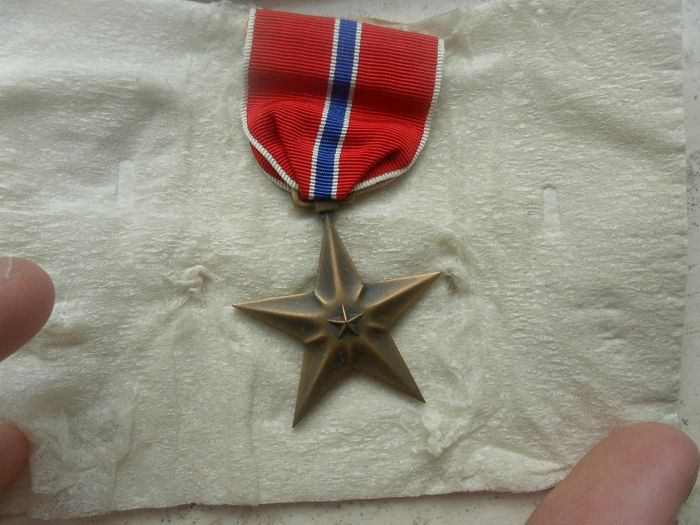 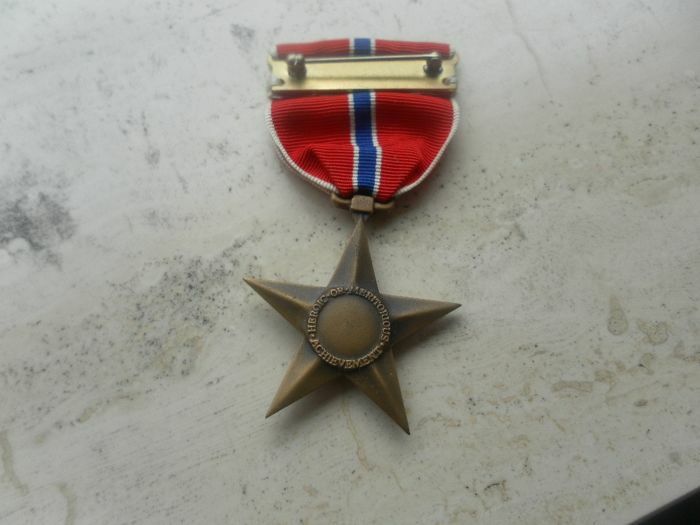 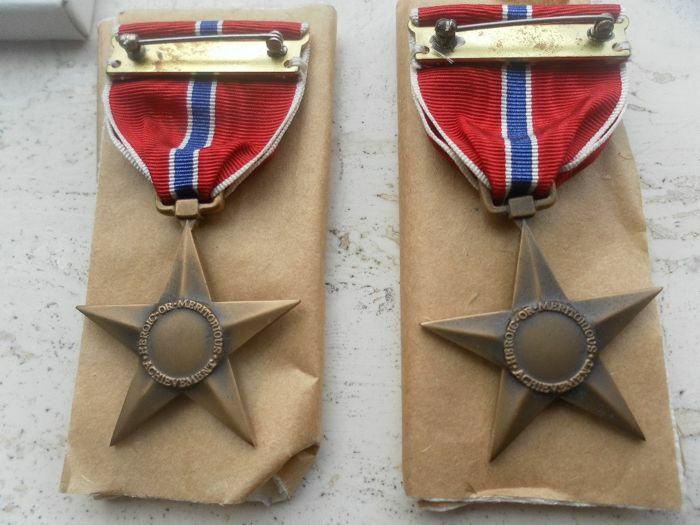 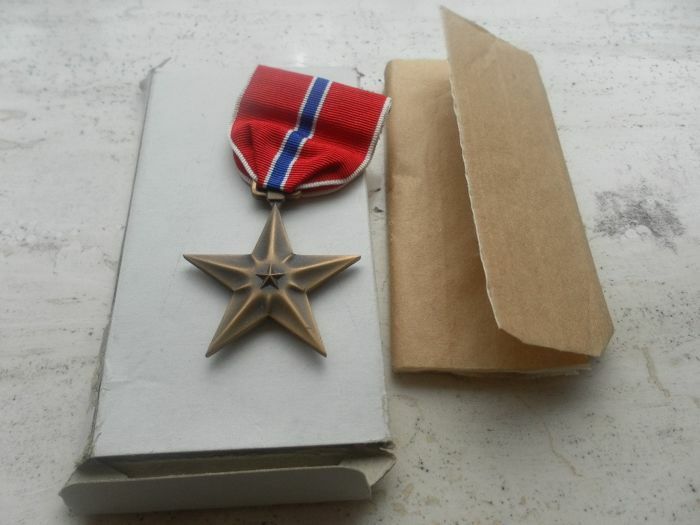 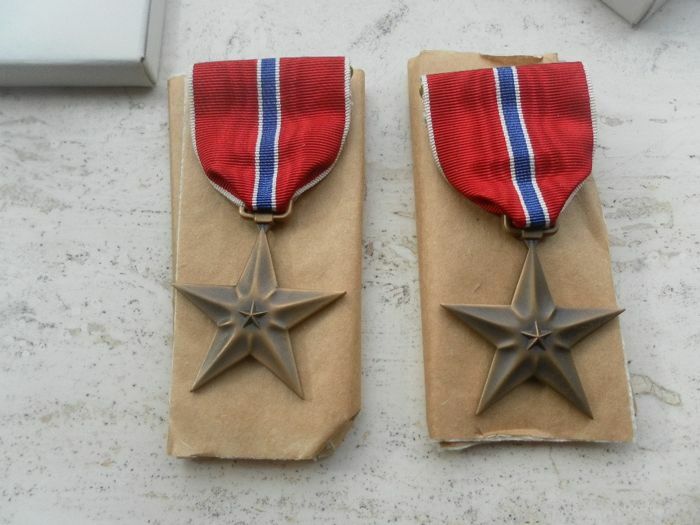 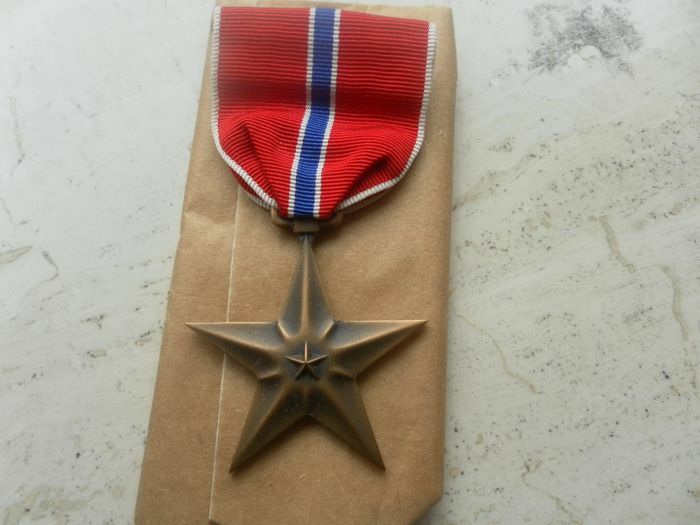 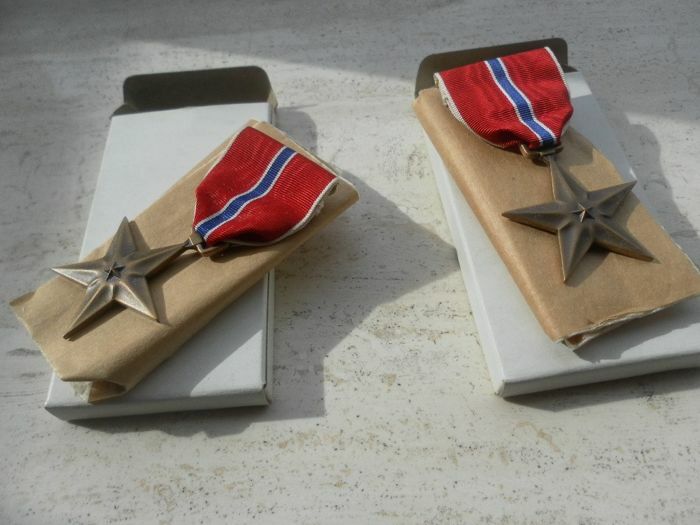 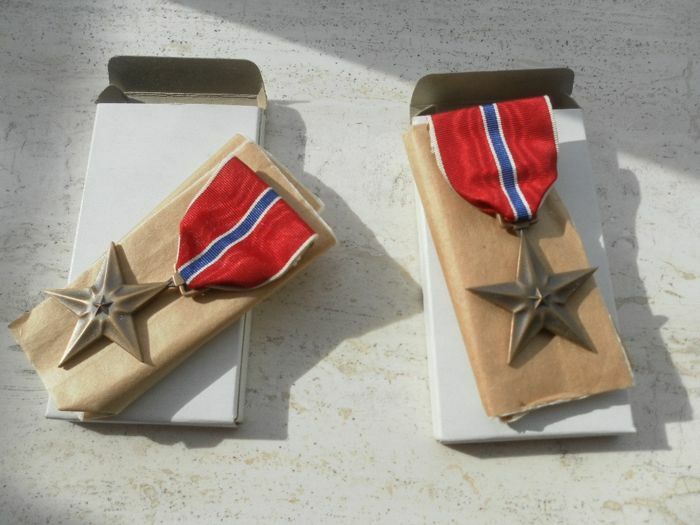 The Bronze Star (officially Bronze Star Medal) is an American war decoration. 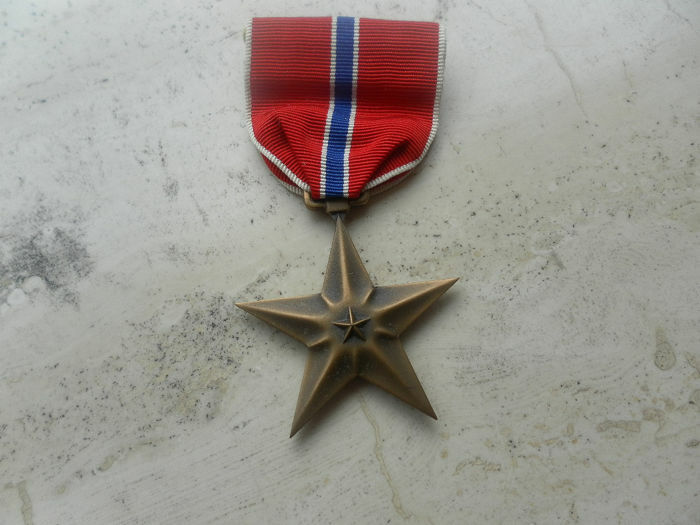 The decoration, which was established on February 4, 1944, was intended for "individuals in the service of the U.S. armed forces in a particular war zone who showed heroism, or special performances or merits or who were commendable in the performance of their task, as long as this did not concern air plane flights. 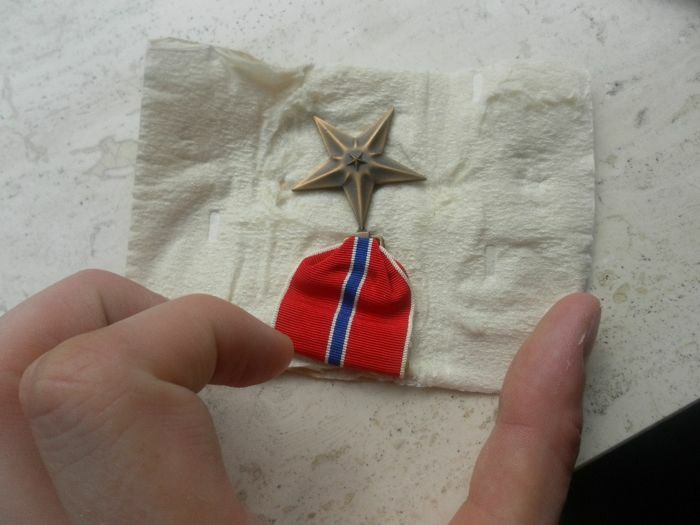 The ribbon is red with white rushes, and a white blue centre line. 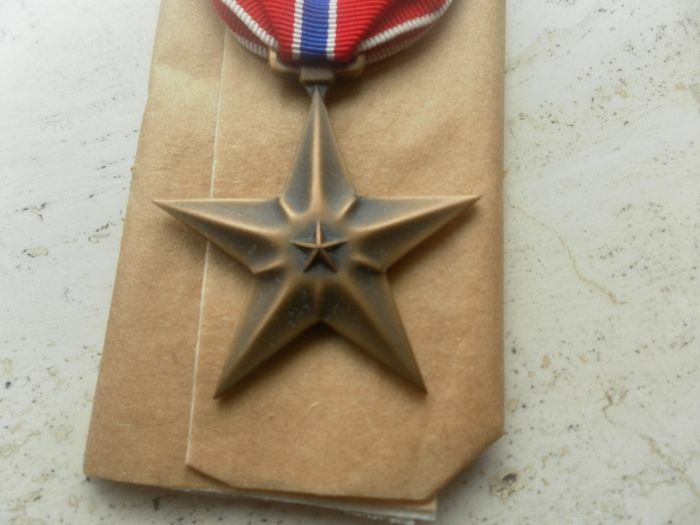 In case it was awarded because of bravery, a bronze "V" (for "valour") was attached to the ribbon. 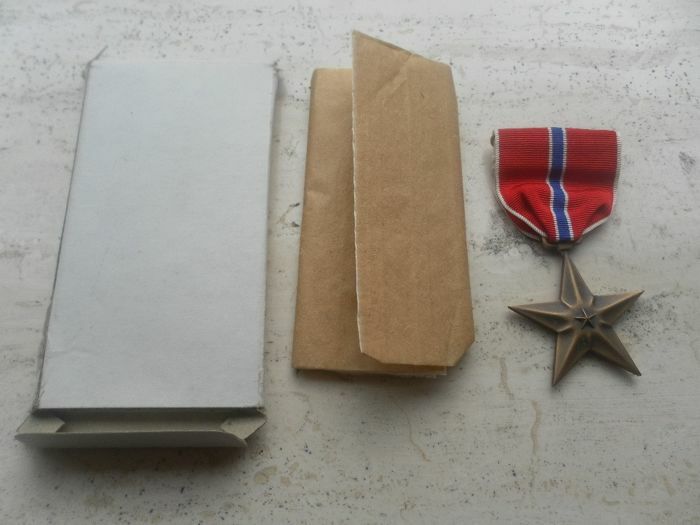 These very beautiful copies are in mint condition, the medal is in perfect condition with the proper markup. 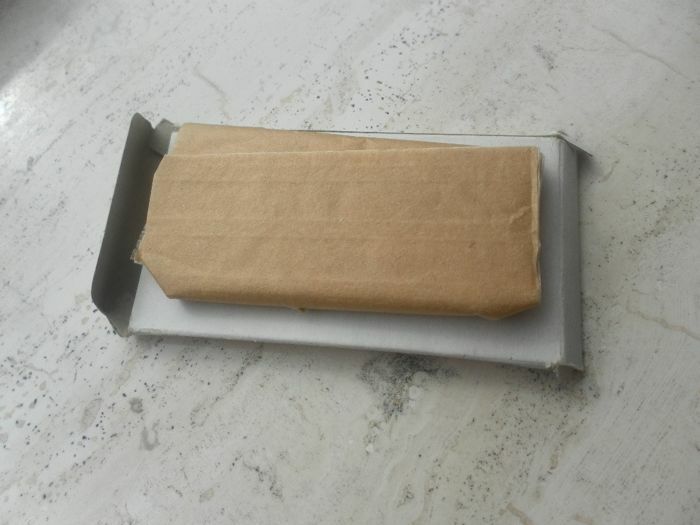 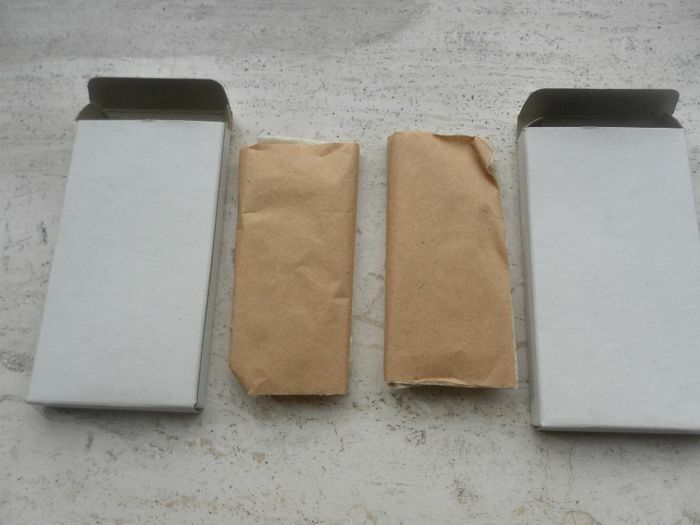 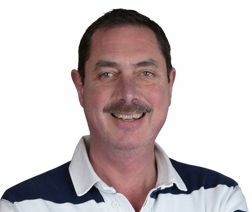 They are supplied in a white cardboard packing box with packing paper, as they were delivered from the factory. 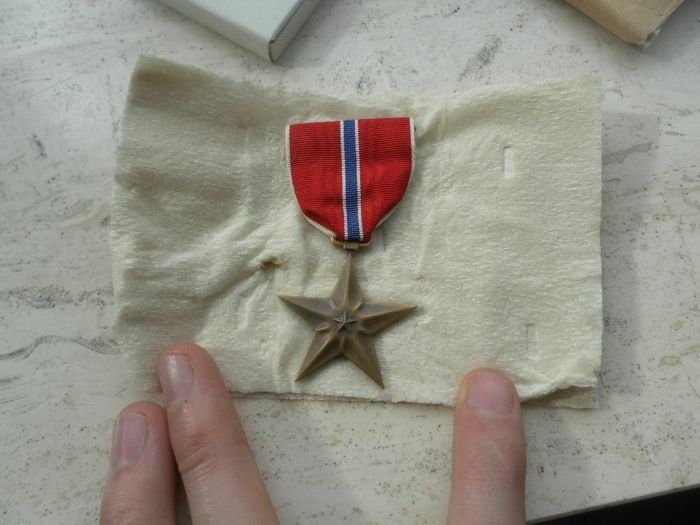 Made by the major American medal manufacturer American Medal company. 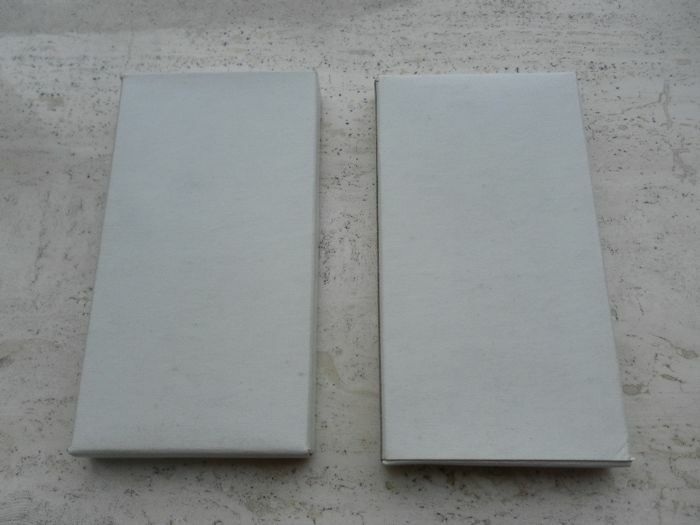 2 Pieces are offered! 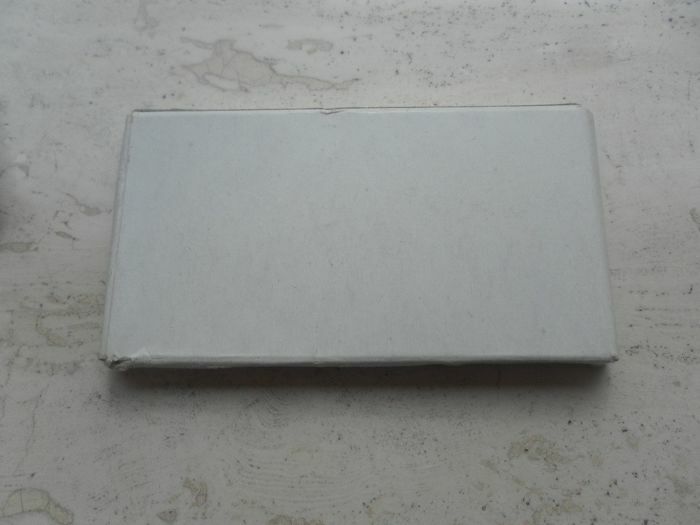 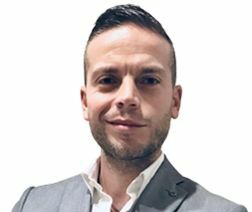 Puedes recoger este lote en persona: Helmond (Noord-Brabant), Países Bajos.